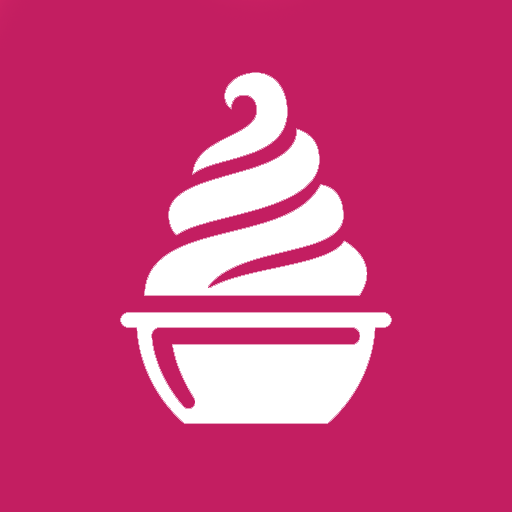 Give the gift of ice cream! 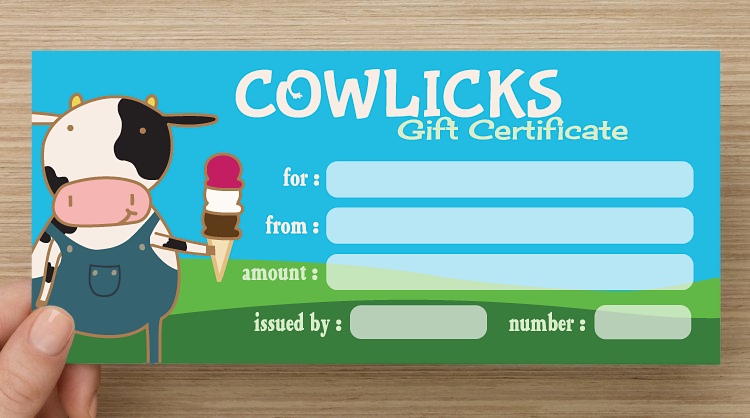 Gift certificates are available for sale both online and at the shop – and they never expire. Sweet! You can now buy gift certificates online in denominations of $5, $10, and $20 through our secure PayPal interface! You do not need a PayPal account to shop with us. This checkout process accepts all major credit cards. If you want to mail a gift certificate to a friend: You can add a note to your order during checkout. In the note, give us the name of the gift recipient, their address, and a short message (if you like!) and we’ll take care of the rest! Need more than one? You can change quantities right in your shopping cart! 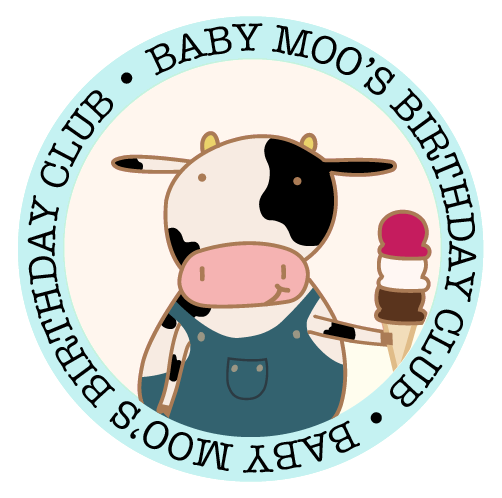 If you would like to order other merchandise (like a onesie or magnet), just contact us and we can arrange it for you!